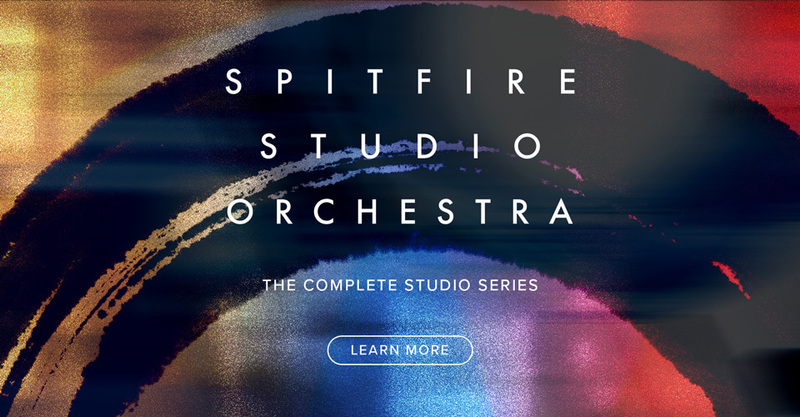 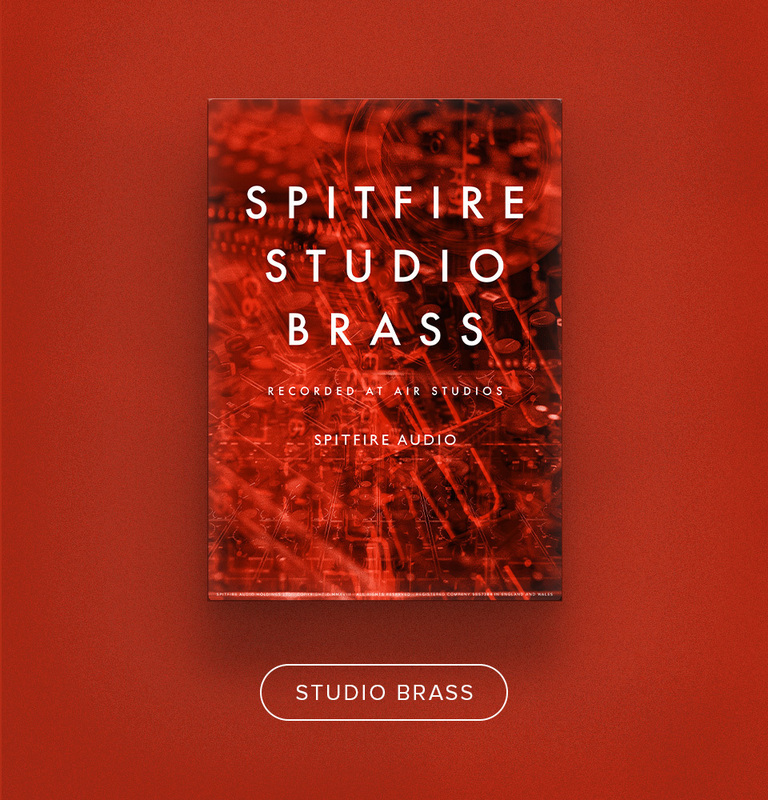 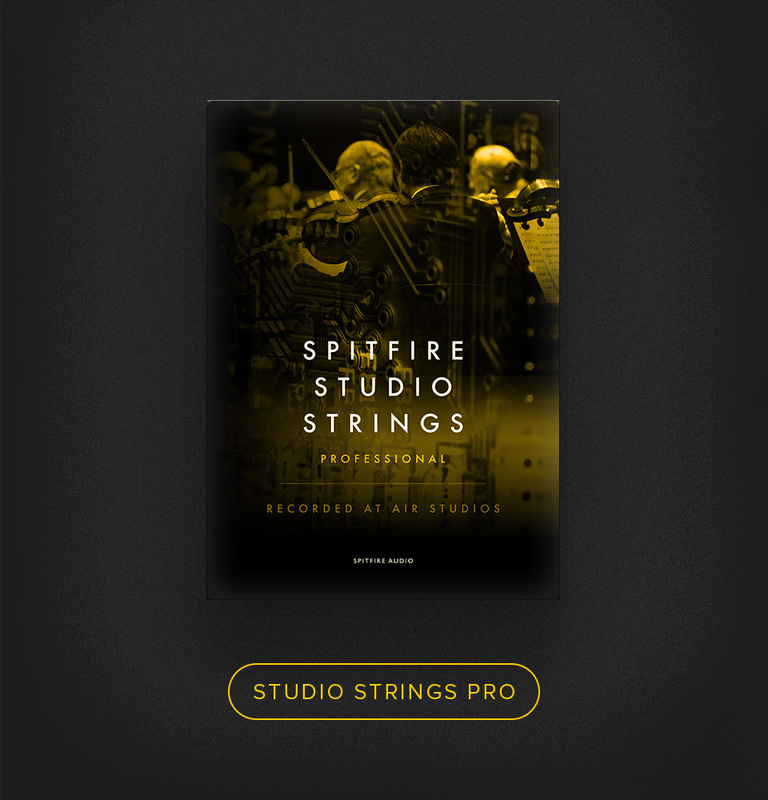 Introducing Spitfire Studio Strings — the first of our vital all-new Spitfire Orchestral series, and an incredibly versatile pro-end dry stage sample library, available in two versions: Spitfire Studio Strings, and Spitfire Studio Strings Professional. 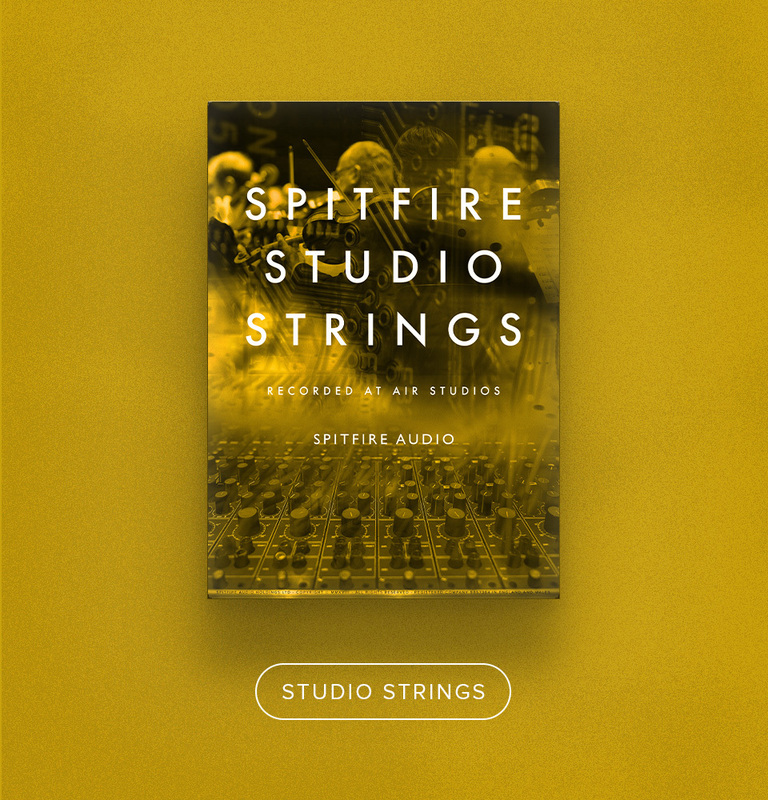 Recorded at Air Studio One, a smaller, more controllable space than the opulent Lyndhurst Hall, we offer our fellow composers a string library with depth, detail and focus all at once. 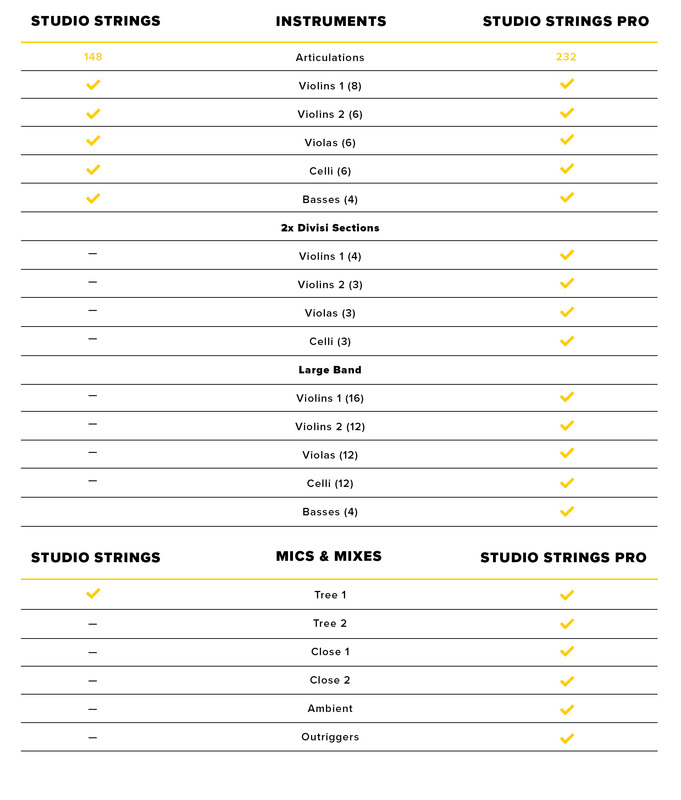 Apply the reverb of your choice for even more flexibility. 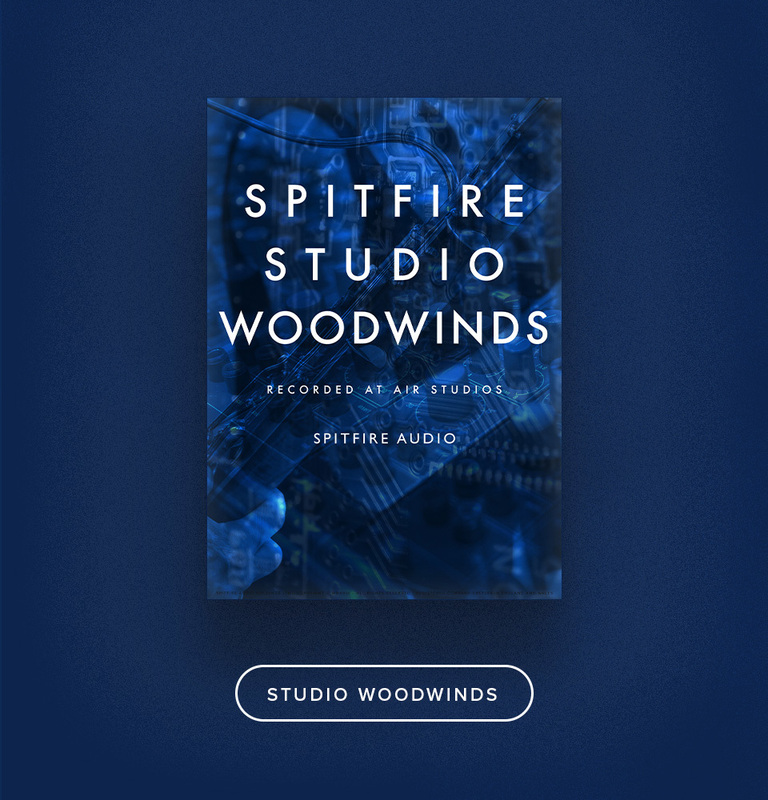 It’s a fit for quirky indie and crisp pop; for epic film and games scores alike.